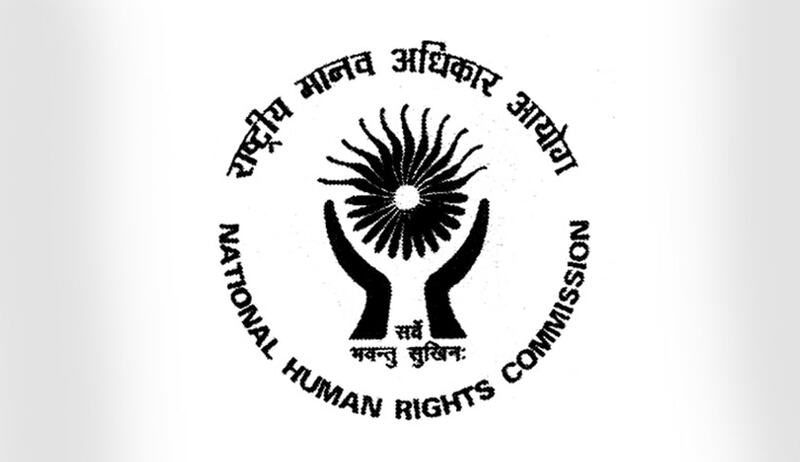 The Supreme Court on Friday proposed to consider the grievance of the National Human Rights Commission (NHRC) that it had become a “toothless tiger”. “We propose to consider the grievance of the NHRC that it has become a toothless tiger, after hearing the Union of India and the NHRC on this important issue. We also propose to consider the nature of the guidelines issued by the NHRC – whether they are binding or only advisory,” the Bench comprising Justice M.B. Lokur and Justice U.U. Lalit observed. “The written submissions submitted by the NHRC are a reiteration of the submissions made in the various affidavits filed by it and presently do not need any detailed discussion. However, it is pointed out (perhaps with a tinge of frustration) that the petitioners might not be very wrong in describing the NHRC as a toothless tiger!” the bench further stated. The Bench has made the above observations in a Judgment on a Writ Petition filed under Article 32 of the Constitution of India by Extra Judicial Execution Victim Families Association and The Human Rights Alert. The petitioners claimed to have compiled 1528 alleged extra-judicial executions carried out by the police and security forces in Manipur. It was alleged that a majority of them have been carried out in cold blood while the victims were in custody and allegedly after torturing them. The NHRC had also lamented the shortage of staff available with it, and the poor quality of Magisterial Enquiry reports received by it, wherein neither the family of the person killed is examined nor are independent witnesses examined. The Court further took note of non-appointment of members and non-allocation of resources to the Manipur State Human Rights Commission, despite an order passed by the Gauhati High Court in this regard. In a recent interview to the TOI, NHRC Chairman and former Chief Justice of India H.L. Dattu had said: “The NHRC is a toothless tiger. We painstakingly investigate human rights cases, sometimes in remote areas, with our limited resources. The evidence collected is put to forensic judicial adjudication by its chairman and members. But at the end, when NHRC arrives at a finding, it can only recommend remedial measures or direct the state concerned to pay compensation.” These concerns were recorded by the Apex Court in the order rendered on Friday.